Are you shopping for a 2018 BMW X5 SUV? Instead, come see us at Spinelli Lexus in Lachine, in the West Island of Montreal, to test drive the all-new 2018 Lexus RX 350! Elegant, spacious and capable, it offers numerous advantages over its rival. Why pay more for a 2018 X5 when you can own a 2018 RX 350 for a lot less money? Come take a closer look at it today at Spinelli! 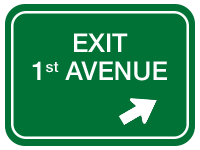 We are easily accessible from Laval and the South Shore of Montreal. 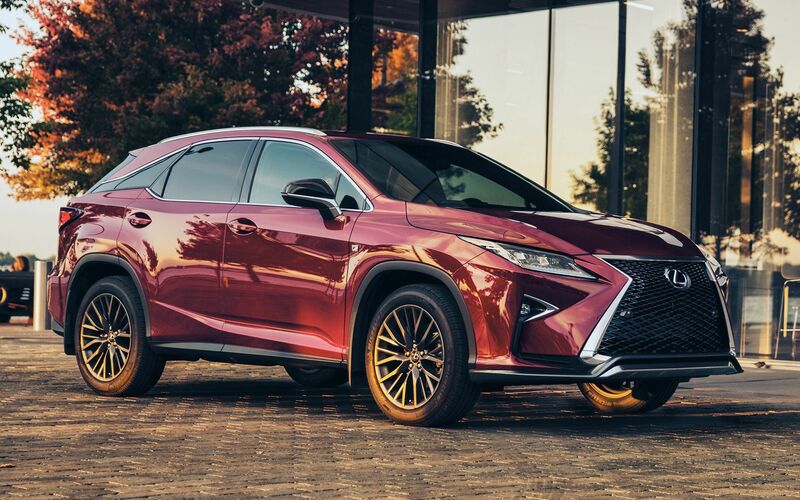 Offered at an MSRP of $60,085, the Lexus SUV is significantly less expensive than its BMW counterpart, which has a starting price of almost $70,000. Sporting an imposing, elegant and muscular profile, the RX 350 also offers, unlike the X5, an automatic LED headlamp system in low and high beam modes as well as LED fog lamps, 18-inch wheels, a power tailgate, heated side view mirrors, a moonroof and so much more. 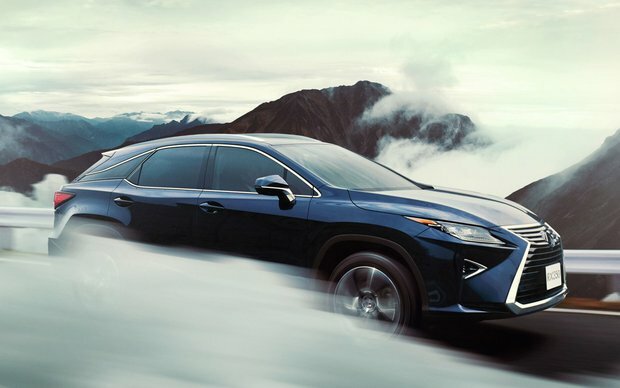 Under the hood of the RX 350, you will fin a 3.5-litre V6 engine that develops 295 horsepower and has a highway fuel consumption rating of only 9.0 L/100 km, as opposed to 9.8 L/100 km for the BMW X5. As well, you will be able to tow a load of 1,585 kg, which is about 3,500 pounds, with your RX 350. The interior of the RX 350 also has a lot to offer! Hence, you will have more legroom at the front (1,121 mm against 1,026 mm for the X5), and the cargo area is also larger than that of the BMW SUV, namely 695 litres as opposed to 650 litres. 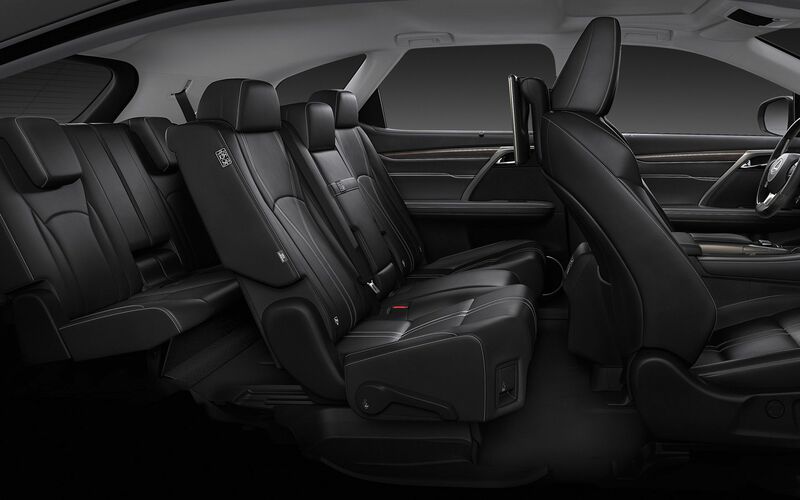 What is more, by folding down the 2nd row of seats, your RX 350 can fit up to 1,579 litres of luggage and equipment! 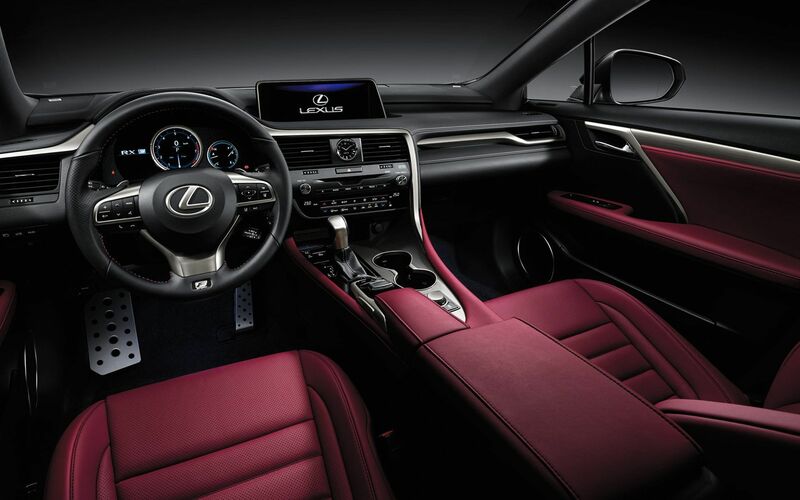 Among all the other accessories of the Lexus SUV, we find dual zone climate control, heated and ventilated front seats, heated rear seats, a mini-overhead console, 2 LCD display screens in the 1st row (as opposed to only one in the X5), a navigation system and so much more. Finally, you will get a 72-month warranty on the powertrain, against only 48 months in the case of the BMW X5. With so many advantages, it is not surprising that the Lexus received a global rating of 8/10 from the Car Guide, when its rival only got 6/10! 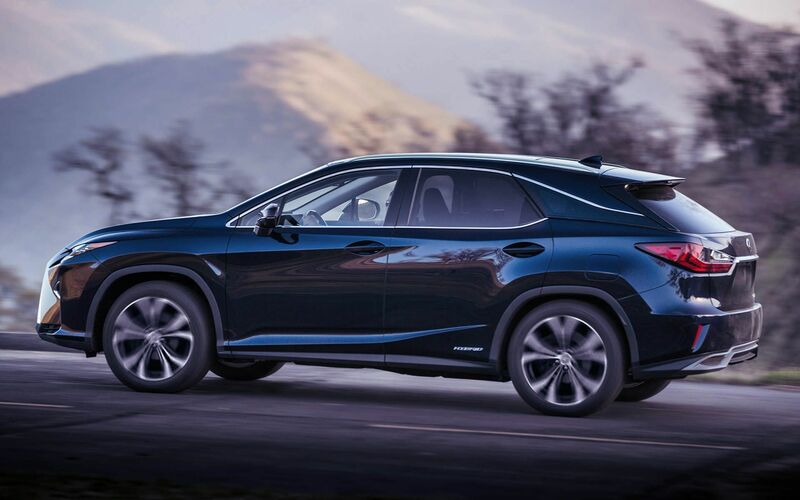 Do you want to know more about the 2018 Lexus RX 350? Come by to see us right now at Spinelli, your Lexus dealership by excellence in the West Island of Montreal! On location, you can benefit from the best promotions as well as advantageous Lexus financing options. Don’t wait anymore and come meet us! We are located not far from Laval and the South Shore of Montreal.